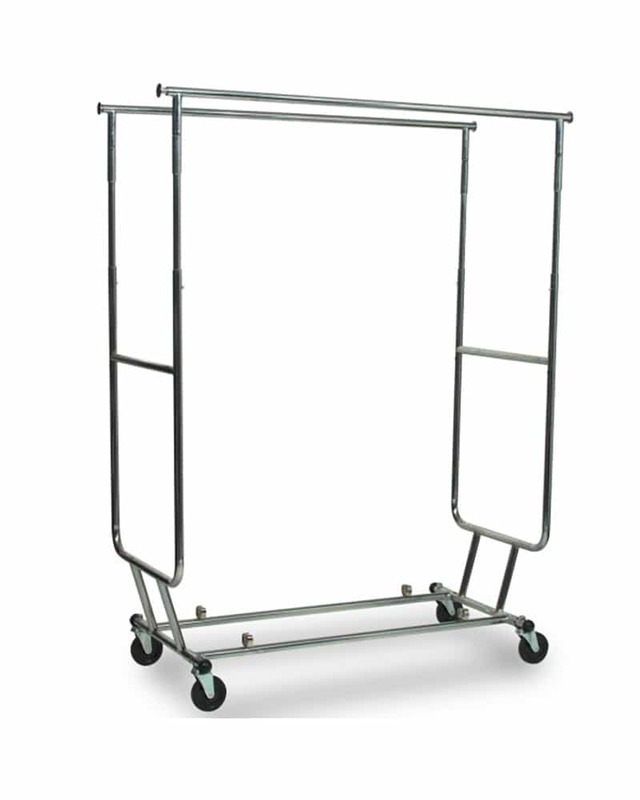 Double rail foldable clothing rack. 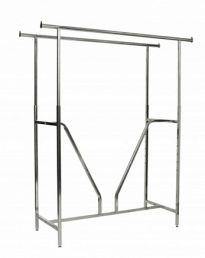 Each bar independently height adjustable. 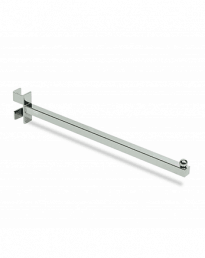 Top rails extend 1280mm to 1860mm in width. 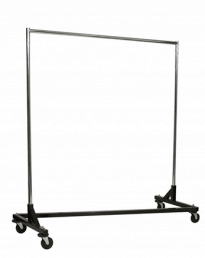 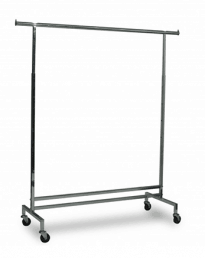 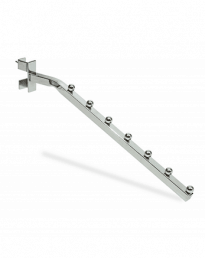 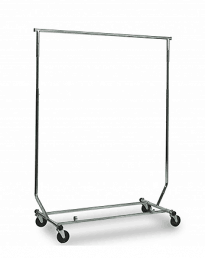 Double rail to maximizes your display and hanging space. 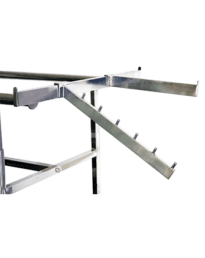 Sizes 1280 – 1860mm(w), 1400mm – 1700mm(h) & 600mm(d) castor to castor.